'Archery' and 'Trinidad and Tobago' probably aren't two phrases that we immediately put together when we think about sport in the twin isle. With disciplines like football, cricket, and track and field at the forefront of local sports representation and recognition, it's easy to miss excellence in other fields. Hasmath Ali, President of the Central Precision Archery Club is doing his part to help change that. As a former member of the national team, Ali started his own club in 2006 which is currently based in Chaguanas. 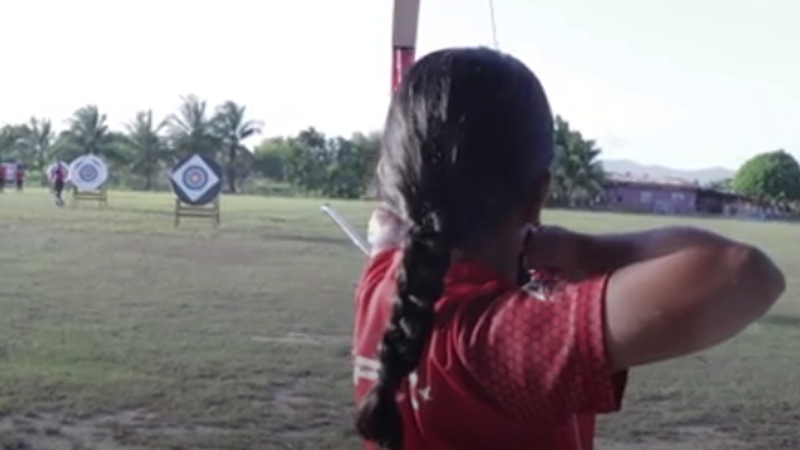 Prior to 2006, there was only one club in all of Trinidad where all archers trained, located in West Trinidad, in Chaguaramas. However, as demand grew, other clubs started to pop up. Today, Central Precision is one of 10 clubs across Trinidad and Tobago. As the number one compound archer in the country, Ali is a national athlete who has been representing the country since 2002. 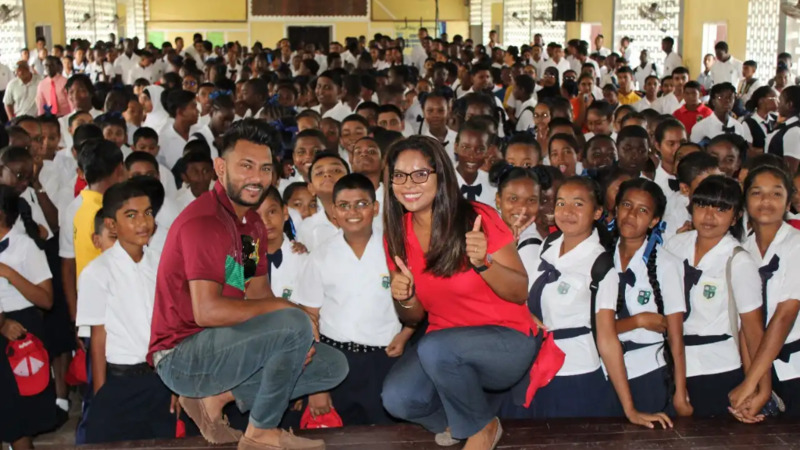 The number one archer in the compound division for the last four years, he was also one of three national athletes to compete at the 2010 Commonwealth Games in India, which served as the first time Trinidad and Tobago competed in the sport at the Games. His passion for the sport has manifested into a desire to not only pass on his skills to young athletes but to also increase the prevalence of the sport. Under his tutelage, the club has developed a national framework and grading system that facilitates taking a novice archer to master level. 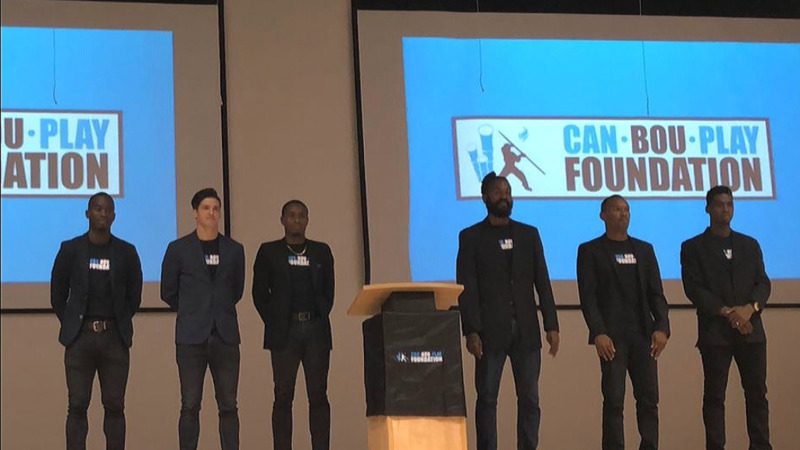 It's a system under which the young athletes thrive, as they move quickly through the ranks, making them eligible to represent at club level, according to Ali, and, eventually international level. Some are already making waves, as one athlete will be representing the country for the first time at the Central American-Caribbean Championships while two others will be competing in the Pan-American Championships. Although the goal is to have more local representation in the sport on an international scale, Ali is committed to having the sport flourish here at home. He hopes to host a national school championship one day, with children from participating schools around the country competing, Intercol-style. The club has ranked first nationally for five consecutive years and aims to be all-inclusive, having worked closely with children with autism as well as the Just Because Foundation. Follow Central Precision Archery Club on Facebook to keep up-to-date with their activities as well as find out details about their next registration period which starts in July.